Sprint offers new users a 30-day trial | Smartphone Blast! 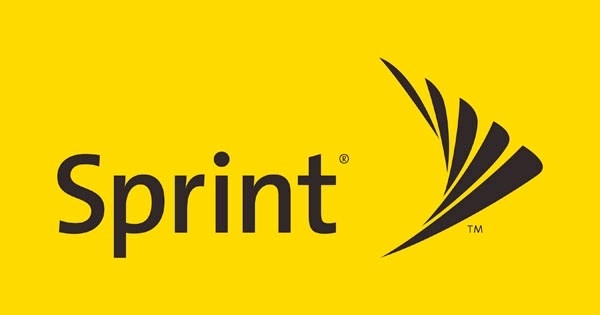 Sprint has initiated a 30-day trial period for new customers. Sprint's press release says the company "Celebrates America’s Newest Network with a Satisfaction Guarantee Offering Wireless Users a 30 Day Risk–Free Trial." The offer is for new customers and Sprint will give a full refund on the price of the phone and all service fees. Sprint has spent the last year or so switching over from their old 3G network to their new LTE network. They think you will be happy with their service and they are putting their money where their mouth is. The program starts on June 27 and is available to customers starting new lines. That means the program also applies to current Sprint customers who open a new line of service. If you were wondering about Sprint, give them a try. You might be surprised.  iOS Contacts App Keeps Crashing - Fixed!